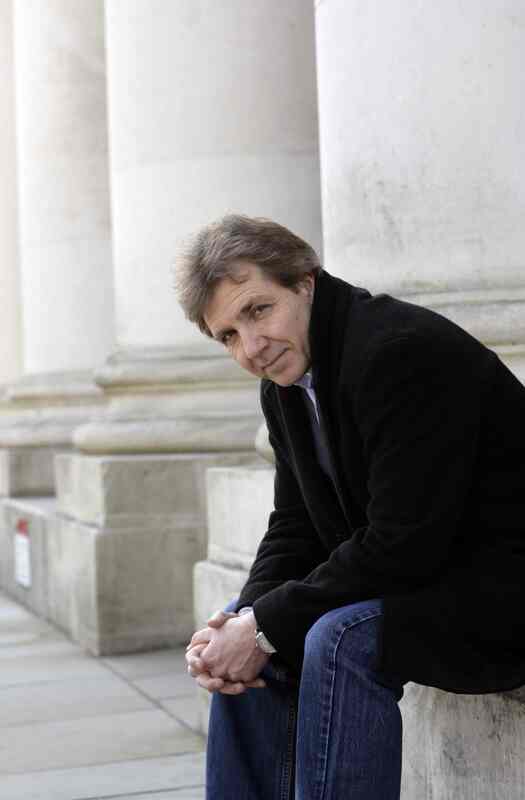 Music Director of the Utah Symphony Orchestra since 2009, Thierry Fischer’s contract has been extended to 2019, thanks to his vibrancy, commitment and energy. He has attracted leading young musicians to join the orchestra and top soloists to come to Utah, has refreshed the programming, drawn consistently full houses, and galvanised community support. 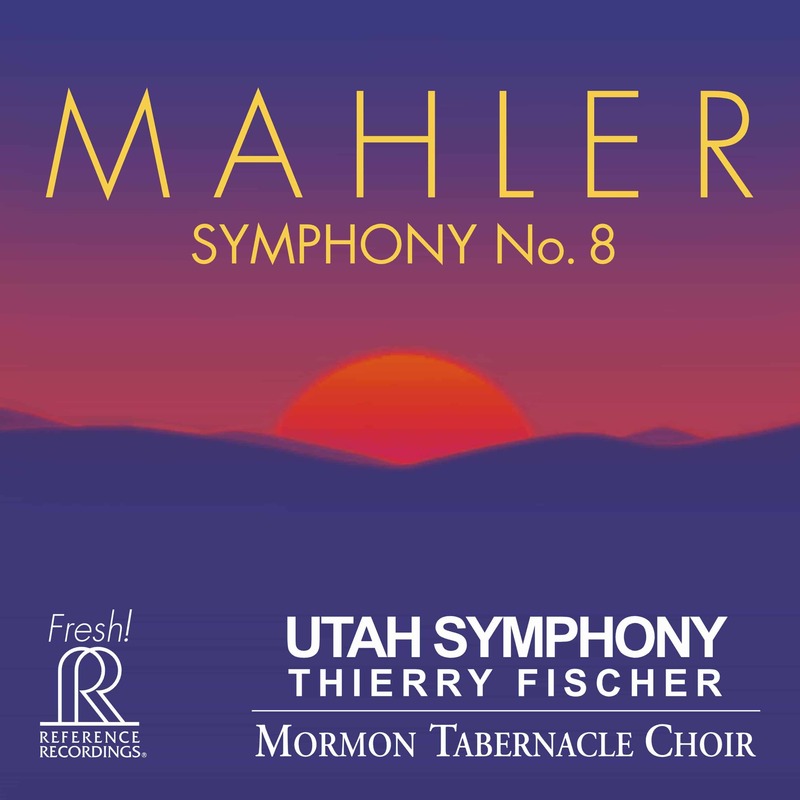 In 2015/16 the Utah Symphony celebrates its 75th anniversary with the complete Mahler symphonies in concert, including Mahler 8 with the Mormon Tabernable Choir, and with symphony no.1 released on CD. 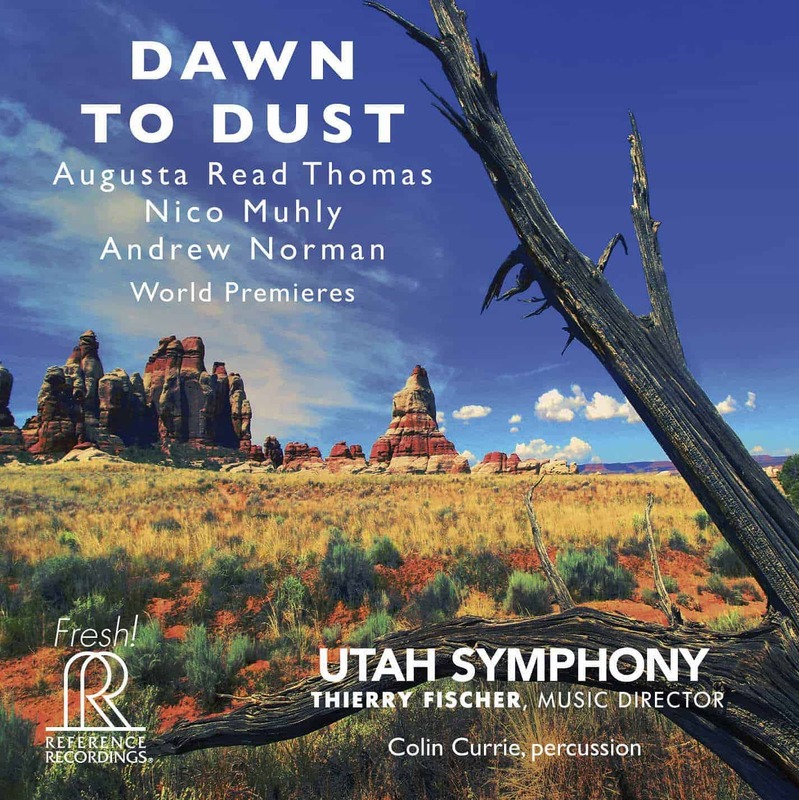 As a highlight of Utah Symphony’s extensive ongoing commissioning programme, Fischer will lead premieres of new works by Andrew Norman (at Carnegie Hall), and Nico Muhly (accompanied by a video installation from Joshua Higgason), releasing both works on a CD alongside last season’s commission by Read Thomas. Fischer was Principal Conductor of the BBC National Orchestra of Wales from 2006-2012, undertaking many tours and appearing every season with them at the BBC Proms, returning in 2014. He also has a busy guesting career – highlights of the past few months have included his Boston Symphony Orchestra debut, and appearances with the Oslo Philharmonic, Rotterdam Philharmonic, BBC Symphony, London Sinfonietta, Salzburg Mozarteumorchester, Orchestre de la Suisse Romande, Detroit Symphony and Atlanta Symphony. In 2015/16 he conducts his first concerts with the London Philharmonic Orchestra (in subscription at the Royal Festival Hall), having recorded a Beethoven CD with them in 2014. 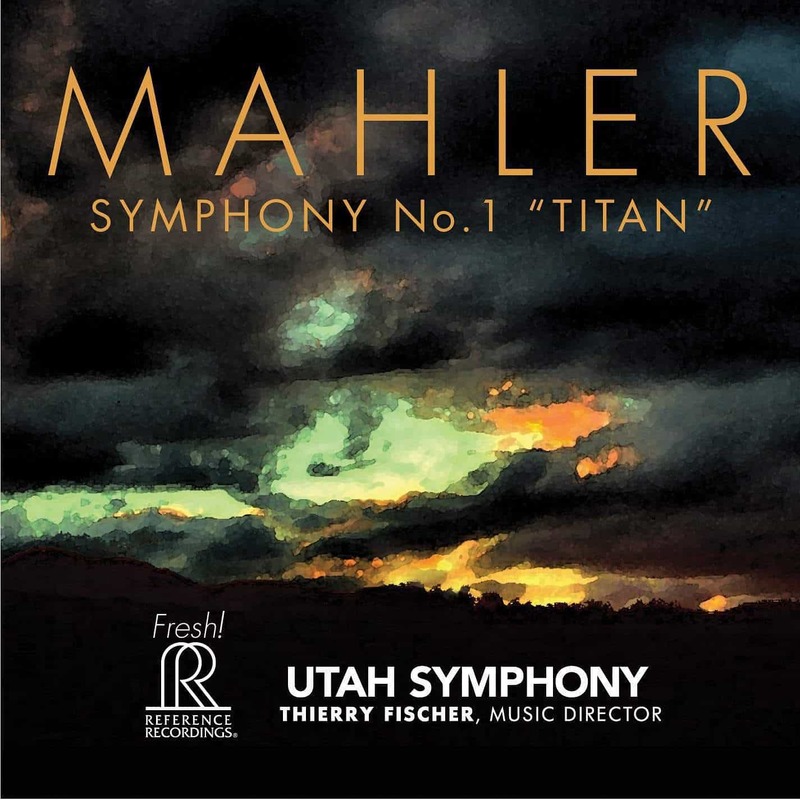 Fischer has made numerous recordings, many of them for Hyperion Records, whose CD with Fischer of Frank Martin’s opera Der Sturm with the Netherlands Radio Philharmonic Orchestra and Chorus was awarded the International Classical Music Award (opera category) in 2012. Other recent Hyperion releases have included Honegger, d’Indy and Florent Schmitt with the BBC National Orchestra of Wales – with whom he has also recorded the Stravinsky ballets for Signum and Stravinsky and Frank Martin concerti with Baiba Skride for Orfeo. Fischer started out as Principal Flute in Hamburg and at the Zurich Opera. His conducting career began in his 30s when he replaced an ailing colleague, subsequently directing his first few concerts with the Chamber Orchestra of Europe where he was Principal Flute under Claudio Abbado. He spent his apprentice years in Holland, and became Principal Conductor and Artistic Advisor of the Ulster Orchestra 2001-2006. He was Chief Conductor of the Nagoya Philharmonic 2008-2011, making his Suntory Hall debut in Tokyo in May 2010, and is now Honorary Guest Conductor, returning every season.